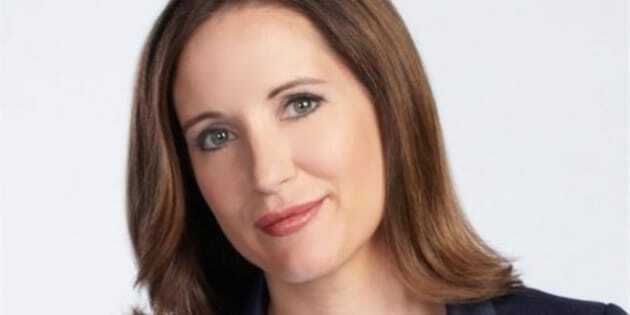 Amanda Lang has a new gig: Host of an evening business show on Bloomberg’s new Canadian business channel. Starting in the first quarter of 2016, Lang will host “Bloomberg North,” a half-hour show that “will dissect local and global business news with Canadian heavyweights,” Bloomberg said in a statement. Lang announced earlier this week that she’s leaving the CBC, less than a year after she found herself embroiled in a number of controversies surrounding her coverage of Canadian businesses. Bloomberg is launching a 24-hour Canadian business news channel on Nov. 16, operated by broadcaster Channel Zero. The broadcaster says it has secured carriage with most cable companies. Other recent hires include Pamela Ritchie as anchor of "The Daily Brief'' and Michael Bancroft as executive producer of the channel. "At the core of Bloomberg TV Canada is quality locally produced business news that's important and relevant to Canadians,'' Channel Zero's vice president of news Mike Katrycz said Thursday in a release.